If your place of work is within the Cathedral Quarter BID area and you have a valid email address you can apply for a Cathedral Quarter loyalty card FREE OF CHARGE. 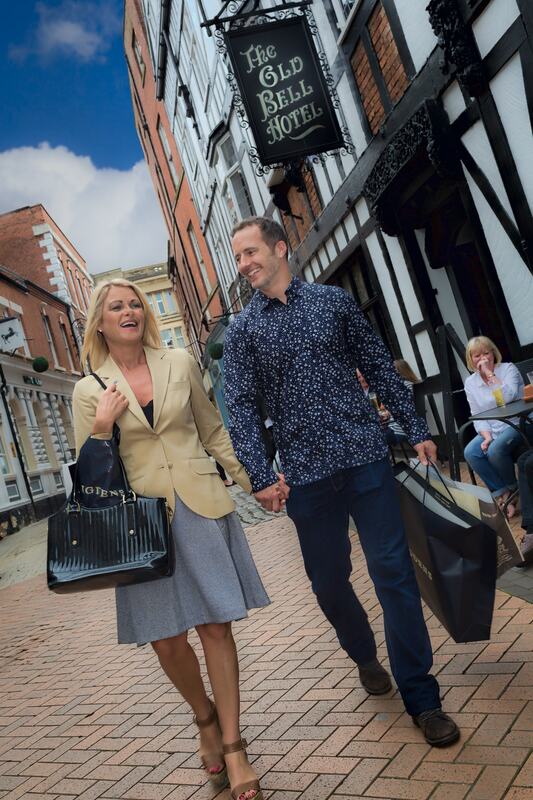 The Cathedral Quarter loyalty scheme gives you access to great deals and offers from a wide range of participating businesses and organisations in the Cathedral Quarter. To apply for your Cathedral Quarter loyalty card and to view the list of current offers please click here. Cathedral Quarter Company Ltd is the registered company limited by guarantee, which is charged with the responsibility for delivering the Business Improvement District Plan for 2018-2023. Membership of Cathedral Quarter Company Ltd is open and free to all Cathedral Quarter Business Improvement District levy payers and offers you the opportunity to vote on all BID Company issues arising at the Annual General Meeting (AGM). Each business is entitled to one member and one vote on matters affecting the BID on behalf of your business. To download the membership application form please click here. We make every effort to keep you informed and up to date on matters affecting the Cathedral Quarter and the work of the BID via newsletters, weekly e-Bulletins, meetings, social media and regular visits from our Rangers. If, however, you would like to arrange for the BID Project Manager to visit you at your place of business to discuss matters in person, please complete the form below and we shall contact you to arrange an appropriate date and time. By completing this form, we shall only use your information to respond to your query and will not share your information with any third party. 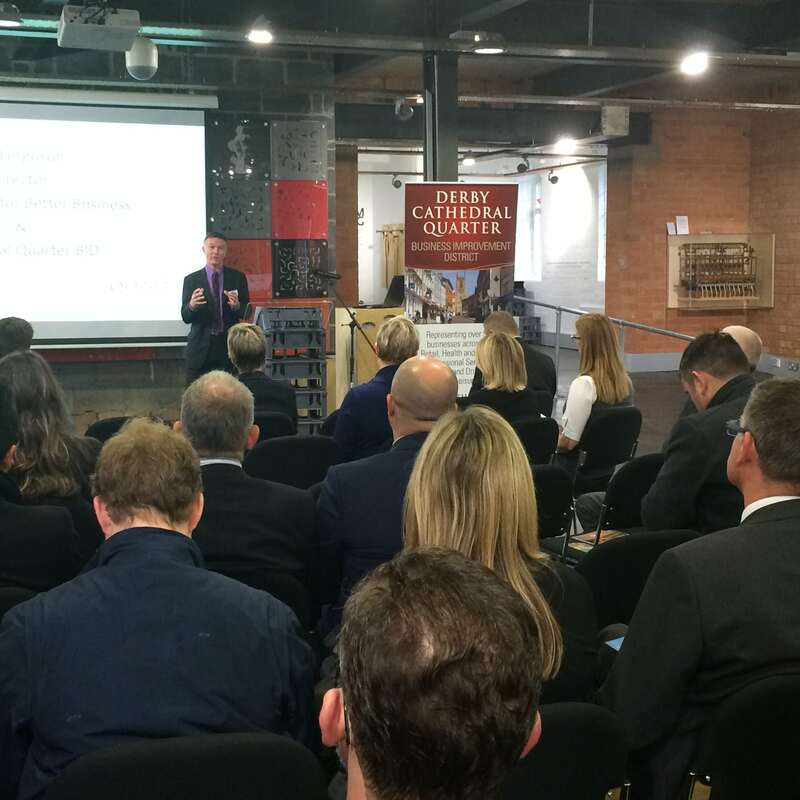 The Cathedral Quarter BID holds regular meetings and events to keep you informed of BID activities, provide networking opportunities and help drive future business development. These meetings are open to all businesses within the BID area – to confirm your attendance please contact the BID office by clicking here.